Magnesium chloride to maintain the proper level of magnesium in acquarti barrier . Promotes the growth of corals and calcareous algae . 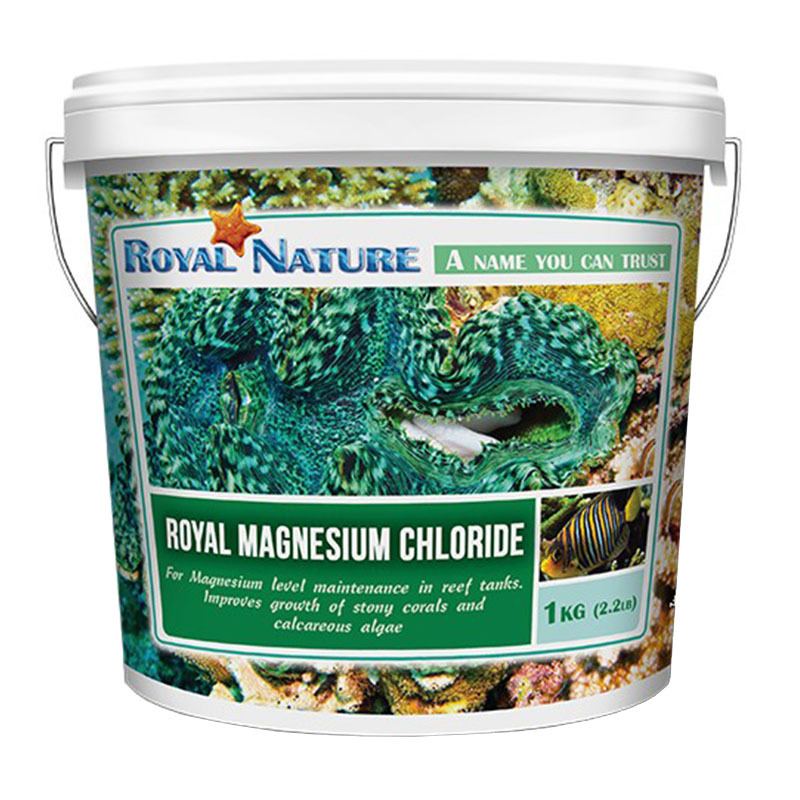 50g of Magnesium Royal (10 cucchiain1 ) increase the level of magnesium approximately 60ppm in 100 liters of ' water. 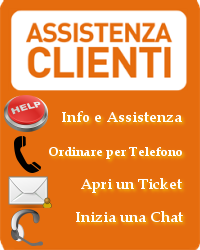 The necessary level in acquartio is ca.1300 -1400 ppm . It 's very important that the level control is carried out with reliable tests and quality . 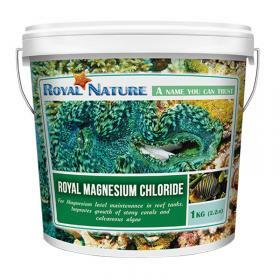 To maintain the proper level of magnesium, melt the quality of product needed in 1-3 liters of water d ' osmosis , mix well and pour slowly into the sump , if you know the daily requirement of the tank, it is recommended that the ' use of a metering pump. It is recommended not to increase the calcium level of more than 50ppm per day . All salts Royal Nature are of pharmaceutical quality with a purity of 99.6 % minimum guaranteed .